Below is a list of homes for sale, if you would like to refine your search within 85018 you can easily do so here. Luxurious 3 Week, VACATION OWNERSHIP SHARE at the Phoenician Residence Club. Fractional Interest includes 3 "Use Weeks" each year (Weeks 1 & 2 plus 1 Float week). 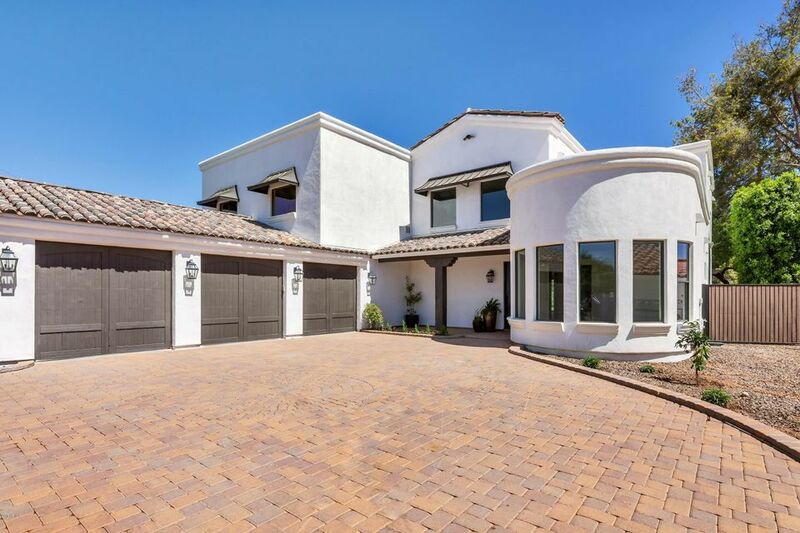 The lavish accommodations include a fully furnished 2 bedroom Villa nestled at the base of Camelback Mountain with magnificent golf course, mountain & lake views. 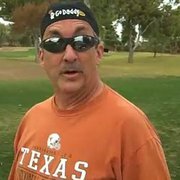 Enjoy the private pool & spa, fire pit, outdoor kitchen with gas grill, and a personal golf cart. Owner can also rent villa independently. 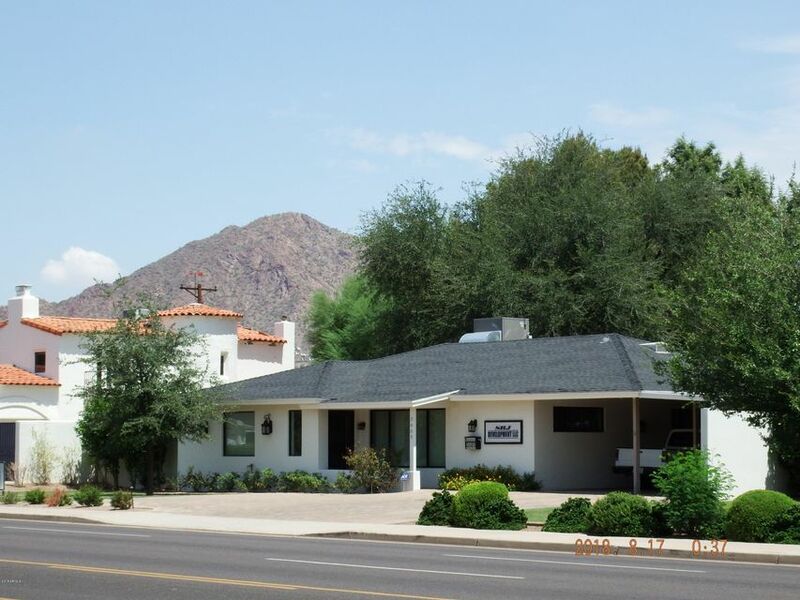 Conveniently located & close to Downtown Scottsdale, Fashion Square Mall, Restaurants, Nightlife & Sky Harbor Airport. SEE DOCUMENTS TAB for ownership & usage details. 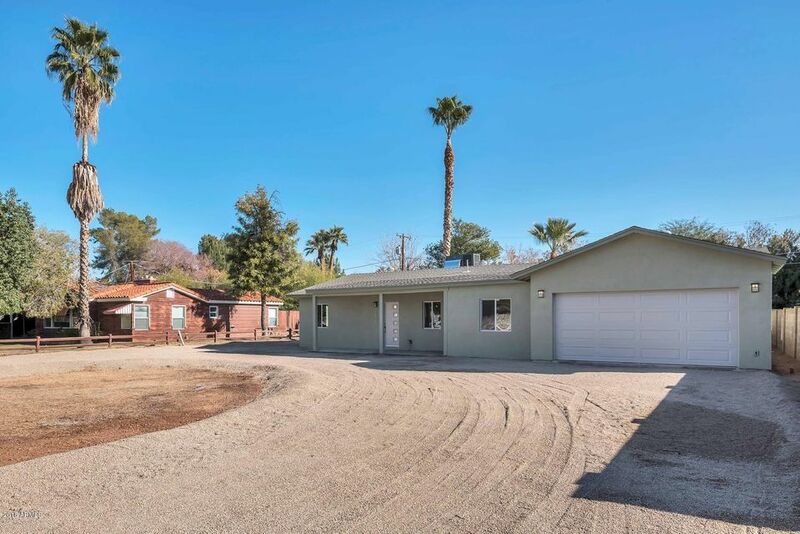 Welcome to your beautifully updated, Ranch-style home with 2-car garage on a 16,000 foot lot. The open-kitchen concept w/ custom pendant lighting and breakfast bar is perfect for entertaining! The main master bedroom features a wonderfully HUGE walk-in closet, fireplace and stunning master shower with Givenchy style shower jets and 2 rain shower shower heads. Granite countertops and European designed maple cabinets throughout home. A second master bedroom with separate exit/entrance, Stainless steal appliances, designer paint and more. 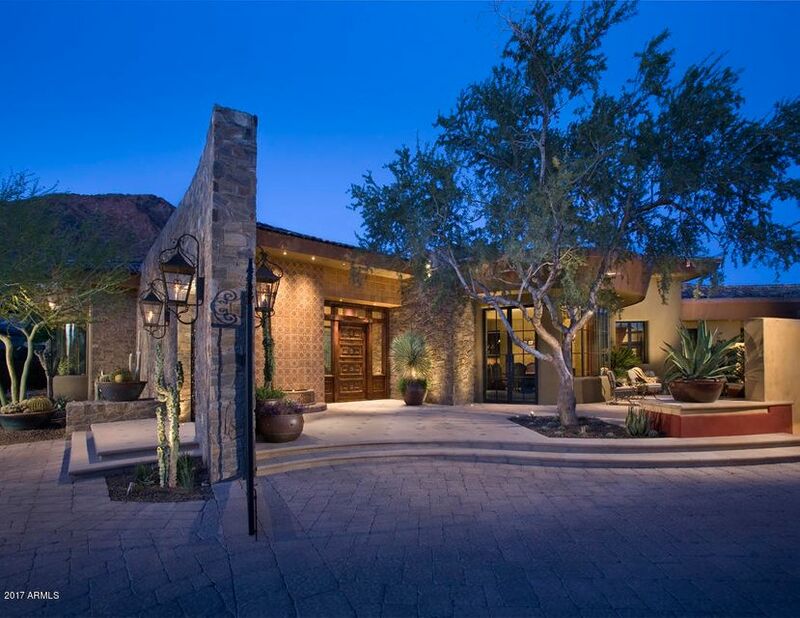 The home is located minutes from Sky Harbor Airport, the Biltmore and Old Town Scottsdale. 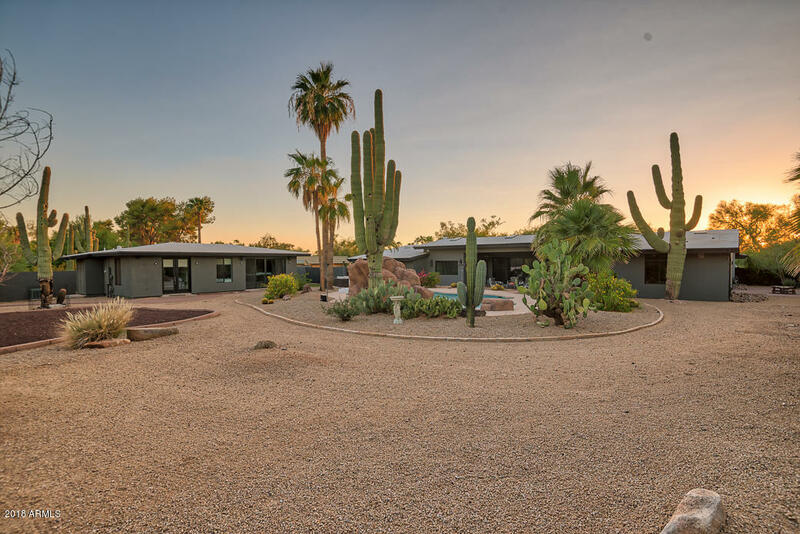 Set in the shadows of Camelback Mountain - this beautifully remodeled home sits on .80 acres in the wonderful neighborhood of Cudia City Estates. 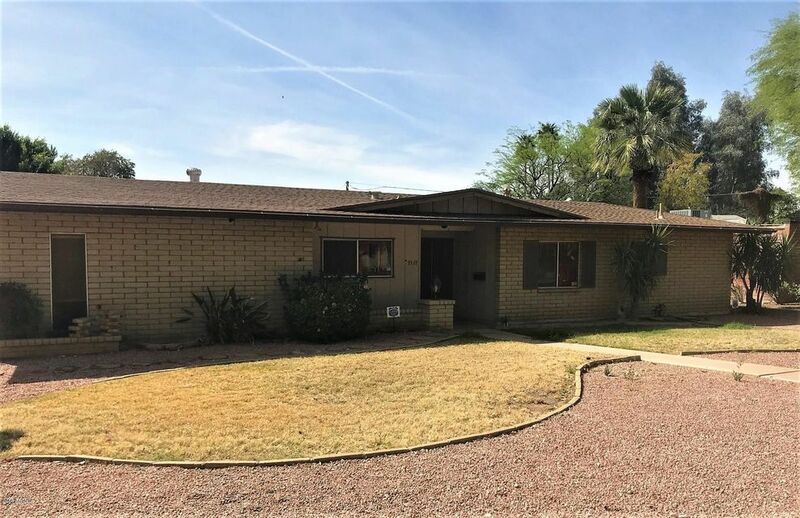 Main home features 3397 sf with 4 bedrooms / 3.5 baths / fully remodeled kitchen with custom built cabinetry, 48'' Wolf gas range, hand crafted tile backsplash, large side by side stainless steel fridge and freezer and open great room concept. 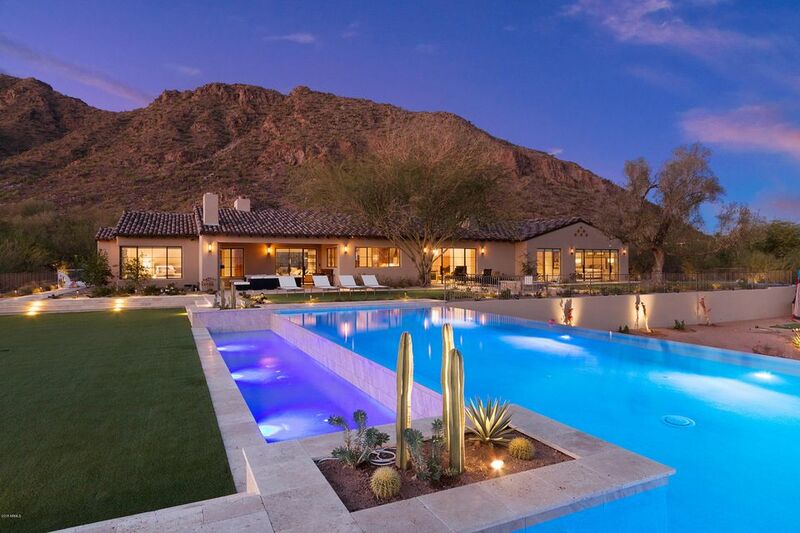 The Camelback mountain views are the scene steal here - from nearly every area of the house, you can enjoy the beautiful sight of this iconic landmark. Guest house boasts 1081 sf and has large family room / game room and separate bedroom and bath. Round out the amenities with a wonderful pool / waterfall and a 4 car garage and you've got the perfect family home! 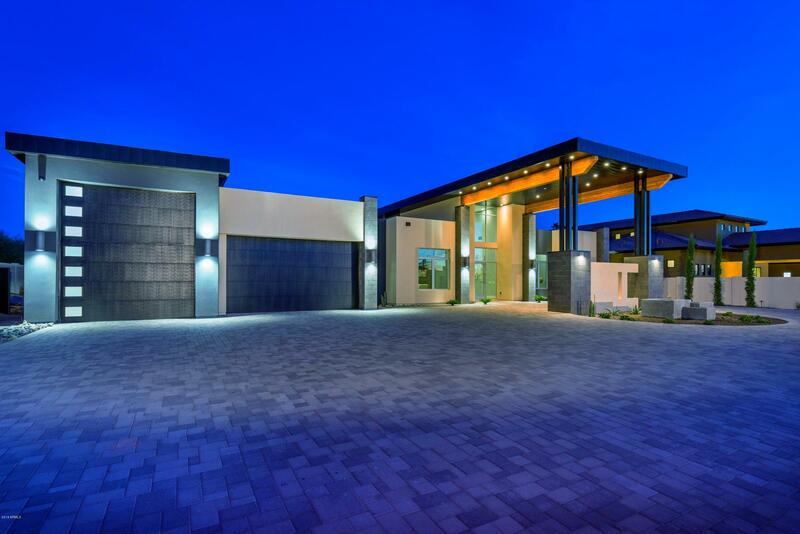 Vip Homes is Arizona's premier builder specializing in quality construction with state of the art features. 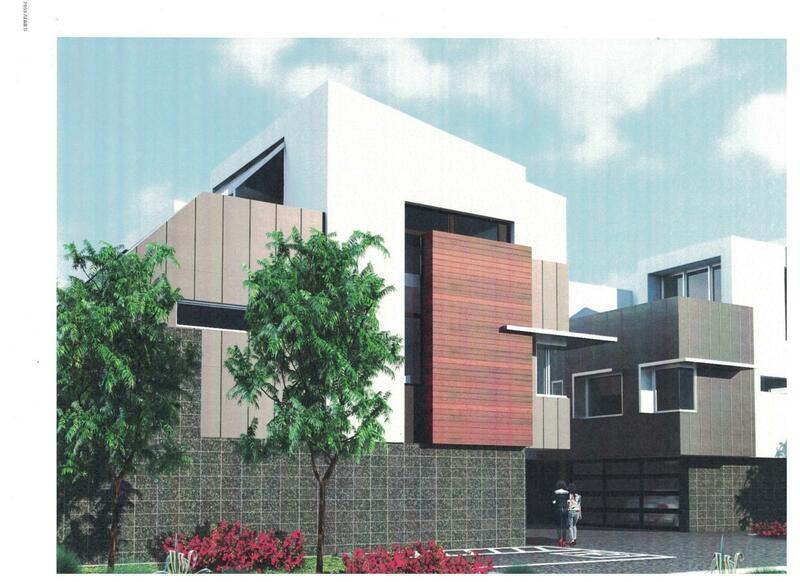 2 x 6 construction, cathedralized insulation at roof deck, R 20 open cell foam exterior walls, level 3 energy star certified. Gypsum concrete floors at 2nd and 3rd level. Gourmet kitchen includes full overlay maple cabinets with 42'' uppers, soft close hardware, quartz counter tops with full tile splash and a bistro kitchen faucet. Modern 12''x 24'' tile in all areas except bedrooms. Quartz vanities and under mount sink, drop in tub with tile deck and separate tiled shower at master bath. Security system with camera prewire at front door. 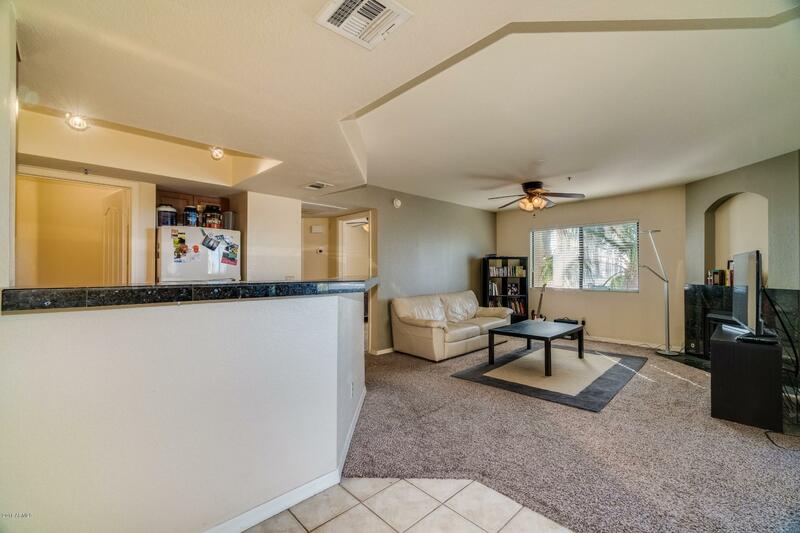 All units have a 2 car garage and private elevator.Located in the heart of Phoenix near downtown and the airport. Photos are artist renderings.